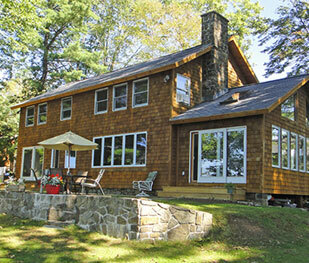 Find the best cottage, cabin and house rentals for your Adirondack or Lake George area vacation. Looking for a waterfront home? 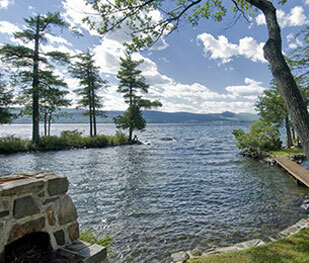 Find waterfront homes available in the Lake George Adirondack Region here. 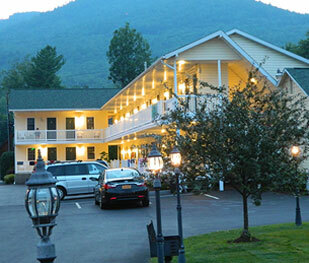 Commercial real estate for sale in Lake George and Southern Adirondacks offers potential and possibilities! There is a multitude of other bodies of water nearby, including: Glen Lake, Hadlock Pond, the Hudson River, Kelm Pond, Gillespie Pond, Lake Luzerne, Schroon Lake, the Schroon River, Saratoga Lake, Sunnyside, Brant Lake, Copeland Pond, Eagle Lake, Forest Lake, Friends Lake, Tripp Lake, Paradox Lake, Crystal Lake, Loon Lake, Lake Champlain, Stony Creek, Trout Lake, Trout Brook.